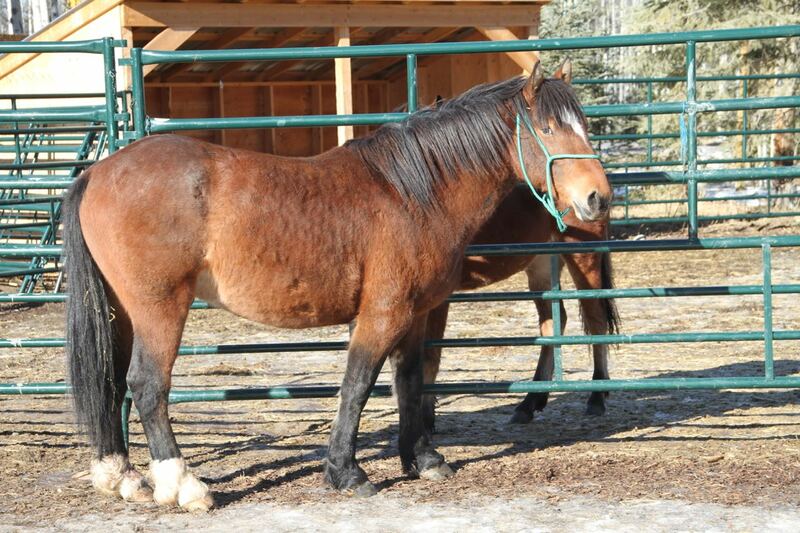 “Adopted” We are still looking for a home for this young gelding we have named Buddy. We continue to work with him and hope someone will come forward to give him a forever home. We still would like to spend some more time working with him before he will be ready. 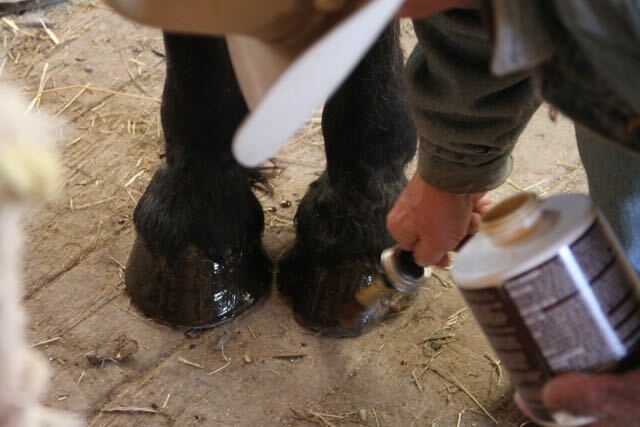 We recently trimmed his hooves for the first time and you can see the video below on how this went. These wildies are so smart – they learn quickly and do not forget their lessons. Such fun to work with! We still have the filly we named April that we also doing more work with. She has also had her first trim on all four feet. Besides trimming their feet, we have also given the horses their first vaccinations as well as administering deworming medication. As we continue to work with them they are becoming more trusting of us, allowing us to catch them up easily. Once their leads are on, they are led about and willingly go into their stalls. Our team takes considerable care in working with the horses to assure that when they are ready to be adopted that they can be handled with no problems. 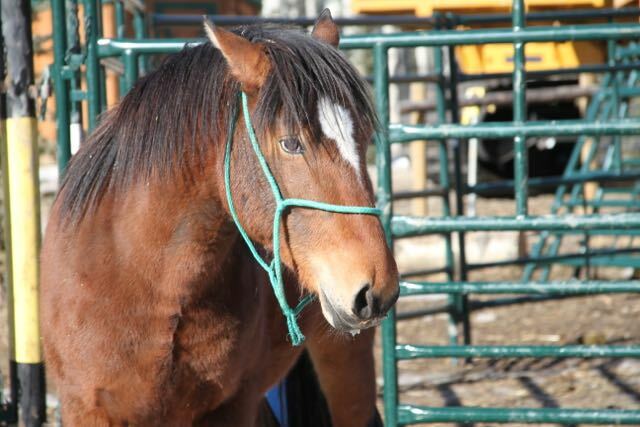 Our adoption application is meant to gain the information necessary for us to be confident that both the horse and their new owners make a good match. Check the stories of previous adopters on our page – “Adopted Wildies”. Send us an email if you would like more information about either of these beautiful horses.